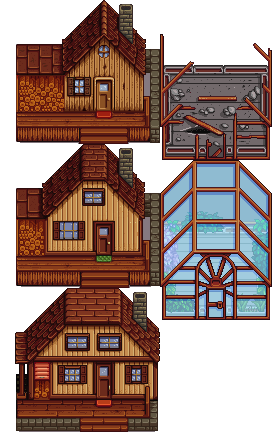 Recoloring and slight retextures of the vanilla houses for more cohesion. 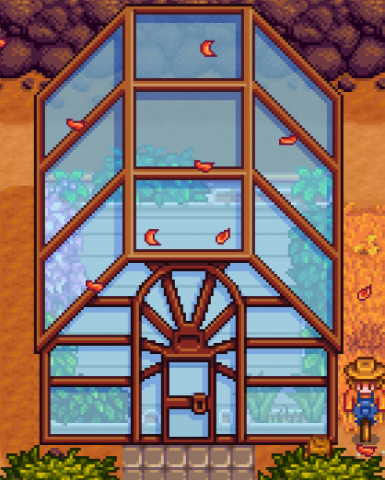 I made this because the yellow wood/red roof combo was hard on my eyes. Colors and textures of certain elements are altered to be cohesive to one another.